Join us to kick off 2018 with a bang! Donna will tell us all about her relocation and renovaton project and how she came to win the Resene Renovation of the Year Award. Our sponsor for the night is kindly provided by Resene New Plymouth. 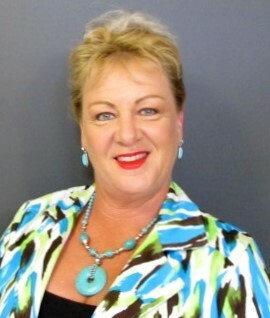 Donna tells us "I have been a residential property investor for 17 years. I have done a lot of Do-ups and 2 relocatables. My latest project which I entered into the Resene Renovator of the year award was on an existing property. The house cost $23,000 for a 2 Bedroom 1950’s weatherboard relocatable. I filled a lot of cracks and holes, added fencing, decks, paint and carpets for a Grand total of $100,000 including the house. It is rented for $370 per week. I have a very successful portfolio which is now my main income. I love the work and the end result is the prize for the hard work of sweat and tears." Come along to the meeting and hear more... .